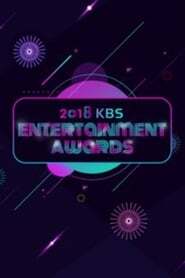 The KBS Entertainment Awards is an event held yearly and is sponsored by KBS. The ceremony features performances by K-pop artists and music parodies from Gag Concert members. This event is held at the end of each year, except in 2017, the Entertainment Awards were not held due to the KBS Variety Director Strike.